Captivate your senses with exuberant naughtiness. A rich and glorious blackcurrant compote, with bursts of bright fruitiness. 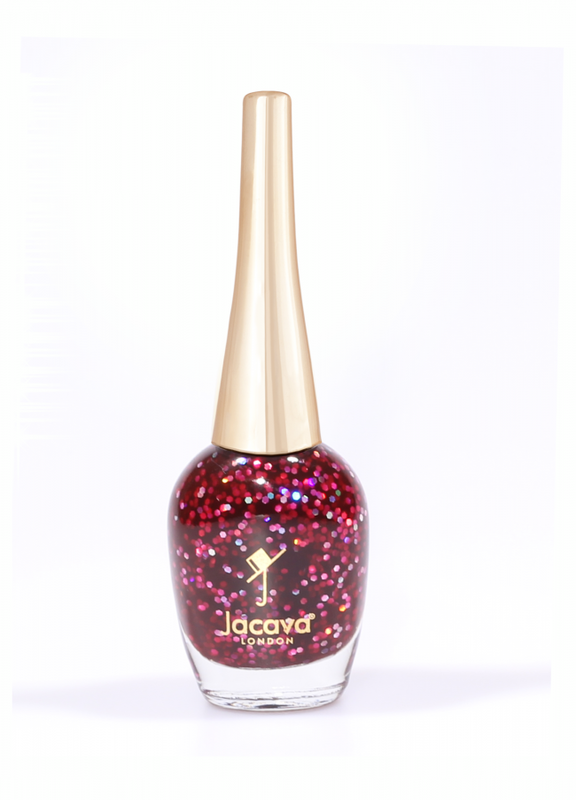 This glittery blackcurrant red-purple nail polish shade is inspired by the luster and opulence of London's Regent Street. 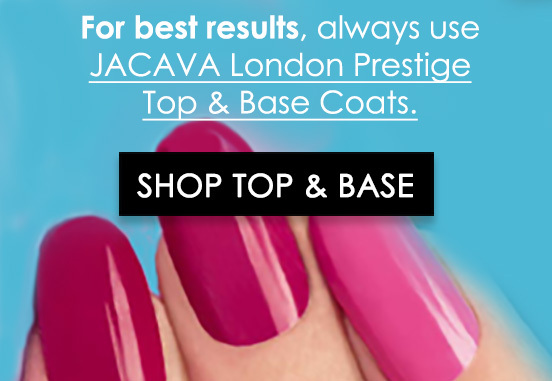 Worn to perfection with our own Prestige Base Coat Nail Polish and glossy Prestige Top Coat Nail Polish, this stunning blackcurrant-purple nail polish is unlike any glitter nail varnish you've ever seen! 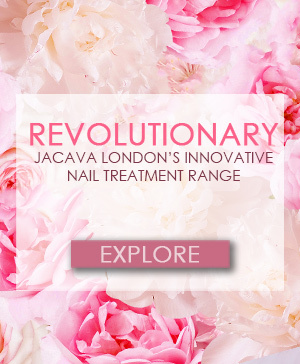 Looks fabulous with 2 or 3 coats, either simply on the ring fingers, with JACAVA London's Damson Delight nail polish dressing the remaining eight tips or, alternatively, as a full set manicure. 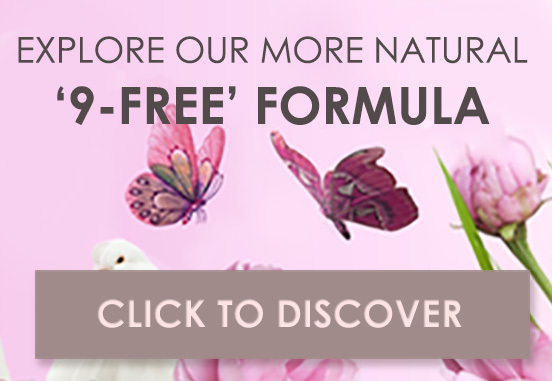 Be bold, individual and utterly beautiful - give it a try! You may also like Oxford Street, which is a gorgeous redcurrant glitter, or Blackcurrant Vamp, which is a fabulous blue-toned deep purple shade, which make really lovely complimentary nail varnish sets. 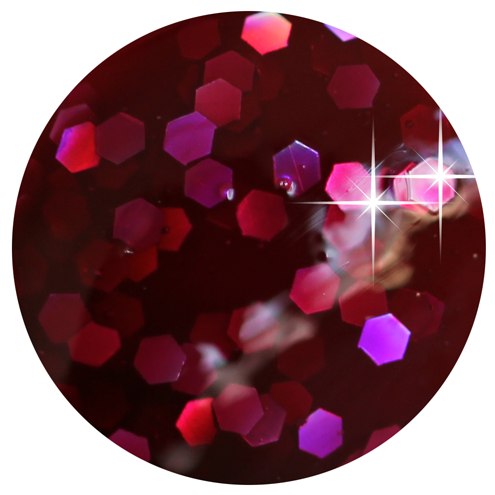 12ml of Luxury 9 Free more natural glitter blackcurrant red purple nail polish.